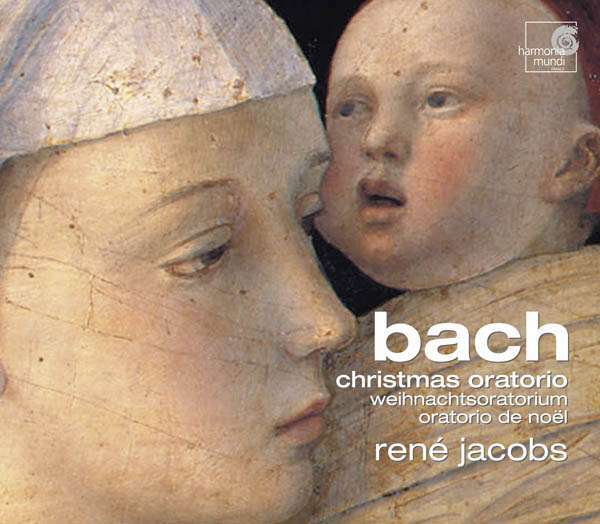 This year I´m going to play René Jacobs, joyful, rousing Christmas Oratorio. 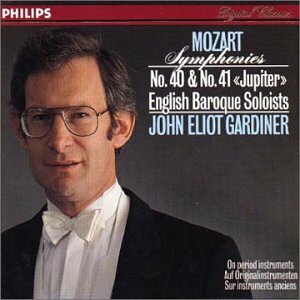 It has one of the most gorgeous quartets ever, with Dorothea Röschmann, Andreas Scholl, Werner Güra and Klaus Häger. 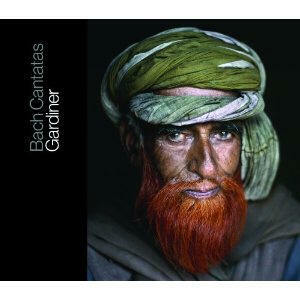 Probably only Karl Richter has an even finer quartet. An afternoon dominated by JSB (won't Fergus be pleased). The first symphony is a wonderful start to this box set and if the rest of it is as good as this performance suggests then I'm in for a real treat. This is another good recommendation from Fergus. 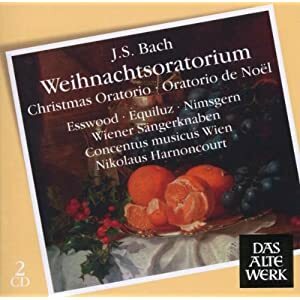 Lance's program on Bach's Christmas Oratorio. 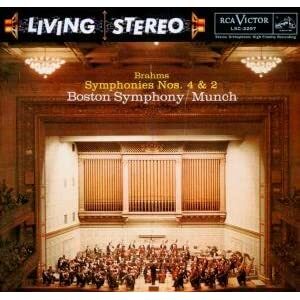 Mahler-Symphony 2 for 2 pianos-Behn and Weber-Musicaphon. Seán wrote: An afternoon dominated by JSB (won't Fergus be pleased). I do indeed, I'll listen to Part 2 today (and Part 1 again too, though I shouldn't - it's sinless indulgence on my part ). 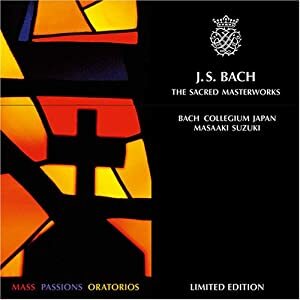 The music of JSB is truly magnificent. I think it´s one of the better recordings of this work Fergus. It´s already some 10 years old, but that means that Dorothea Röschmann and Andreas Scholl are in great voice, singing much better than of late. The Akademie für Alte Musik is in excellent form too, with some admirable timpani playing in the first chorus. 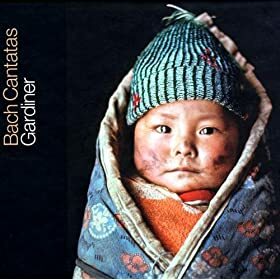 I also like very much the Gardiner recording and his soloists, especially the sweet-voiced tenor Hans Peter Blochwitz who is one of my favorite tenors for Bach and Mozart. Anne Sofie von Otter and Olaf Bär are glorious too (needless to say), but Jacobs scores with the young Dorothea Röschmann, who at the time had a heavenly voice. 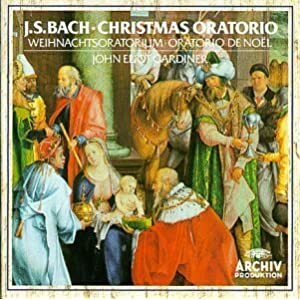 That´s the second recording I bought of the Christmas Oratorio after the Karl Richter. 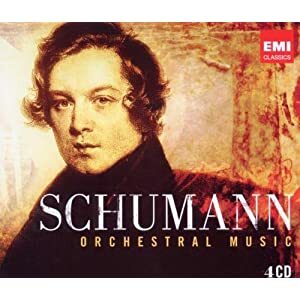 Jochum conducts a more cozy and joyful performance than Richter, even though Richter has the most formidable quartet ever: Janowitz, Ludwig, Wunderlich and Crass (who can top that?). 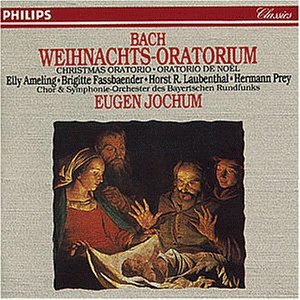 But Jochum´s quartet is pretty good too, especially Elly Ameling and Hermann Prey. 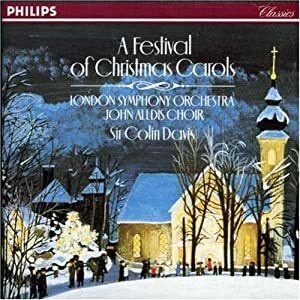 And the marvelous Bavarian orchestra and chorus deserve especial praise, they were barely 20 years old when the recording was made, and they sound marvelous. Last edited by bombasticDarren on Sun Dec 26, 2010 2:54 pm, edited 1 time in total. I enjoy the music of this colorful and adventurous composer. 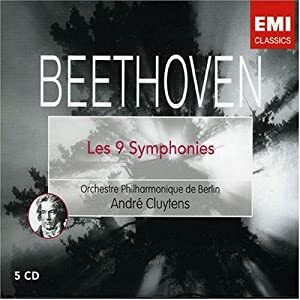 Symphonies Nos. 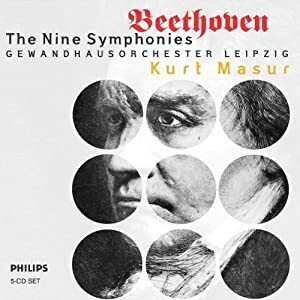 4 & 6: This is a thoroughly better effort from Masur than his go-round from the '70s on Brilliant Classics' box of Beethoven's complete works. The woodwinds and timpani here aren't recessed into near-nothingness as in that earlier cycle, and the use of the edition by C.F. Peters seems to inspire Masur more, even if Peters' edition is nowhere near as radical as the one by Bährenreiter. Introduction and Allegro appassionato: A nice alternative from Barenboim accompanied by Fischer-Dieskau and the Phiharmonia Orch. my copy from Naxos with Wit and the Polish National Radio Symphony Orchestra accompanying Biret. Today, I listened to two different and really powerful interpretations of Mahler's Resurrection Symphony. 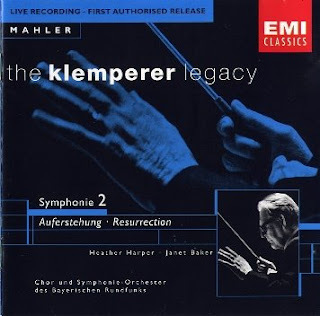 I first listened to Klemperer's recording from January 1965, this is a lovely performance and is perhaps even preferable to his earlier recording with the Philharmonia Orchestra. 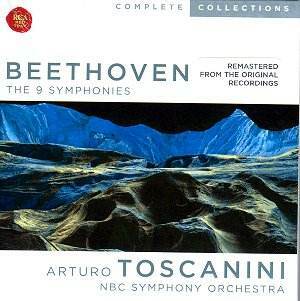 The second one is Walter's 1957/58 recording from Carnegie Hall. Both are tremendous and it is lovely to compare and contrast the totally different approaches by these two Mahlerian giants. "Gustav Mahler recommends Herr Klemperer as an outstanding musician, who despite his youth is already very experienced and is predestined for a conductor's career. He vouches for the successful outcome of any probationary appointment and will provide further information personally"
Prometheus wrote: Mahler-Symphony 2 for 2 pianos-Behn and Weber-Musicaphon. I must get a copy of that recording. This is wonderfully uplifting music. 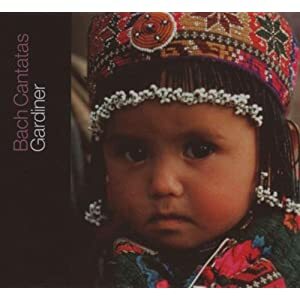 Thus far, I have deliberately avoided getting sucked in to Bach's music, there is so much of it out there. The Suzuki sets are tempting indeed, I'll wait and see. Perhaps the new Gardiner cycle will be released in a massive box set, now that would be worth getting. Seán wrote: Today, I listened to two different and really powerful interpretations of Mahler's Resurrection Symphony. 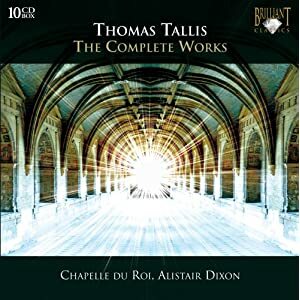 josé echenique wrote: I think it´s one of the better recordings of this work Fergus. It´s already some 10 years old, but that means that Dorothea Röschmann and Andreas Scholl are in great voice, singing much better than of late. The Akademie für Alte Musik is in excellent form too, with some admirable timpani playing in the first chorus. 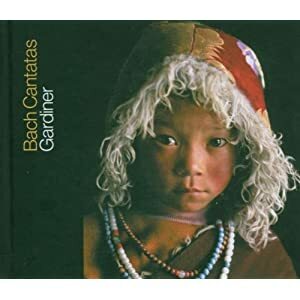 I also like very much the Gardiner recording and his soloists, especially the sweet-voiced tenor Hans Peter Blochwitz who is one of my favorite tenors for Bach and Mozart. Anne Sofie von Otter and Olaf Bär are glorious too (needless to say), but Jacobs scores with the young Dorothea Röschmann, who at the time had a heavenly voice. Seán wrote: Thus far, I have deliberately avoided getting sucked in to Bach's music, there is so much of it out there. The Suzuki sets are tempting indeed, I'll wait and see. Perhaps the new Gardiner cycle will be released in a massive box set, now that would be worth getting. This is lovely music that is beautifully sung. It's not unusal Fergus, I will, at times, spend hours listening to and comparing different pieces of music, the difficulty is in finding the time to do so. It's a good alternate perspective of the work. I have heard that Bruno Walter made a transcription as well, but I do not think it has been recorded. 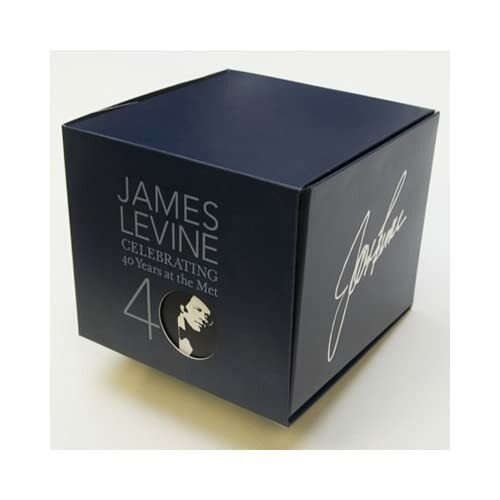 Some selections from this box set today. If you can get them at a reasonable price Seán I would do so as, firstly, they will be worth every penny and secondly, they will stand the test of time no matter what direction your taste in this music will ultimately take you in. Seán wrote: It's not unusal Fergus, I will, at times, spend hours listening to and comparing different pieces of music, the difficulty is in finding the time to do so. Prometheus wrote: I have heard that Bruno Walter made a transcription as well, but I do not think it has been recorded. That certainly would be an interesting listening proposition. The Concerto offers the usual composite language of Schnittke, but it is agreable and the second movement, a Passacaglia, is very touching. 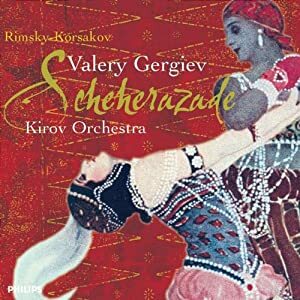 Regarding the Cantata, the CD doesn't include the text and a translation and, since I don't know Russian it is impossible to me to have an idea of what the soloists and Choir are singing. Last edited by bombasticDarren on Mon Dec 27, 2010 7:00 am, edited 1 time in total. To my mind this is a perfect performance. We are indebted to Walter Legge for commissioning these recordings by Cluytens and the BPO. How did you find that particular recording Darren? The sound is very acceptable, as you hear it in he MET broadcasts, but the German engineers of the Bavarian Radio and the Austrians of the ORF manage a more natural sound with greater depth and range. I will hear the Lulu next.